Scarlet Moon Records is haunting everyone’s dreams again this Halloween. 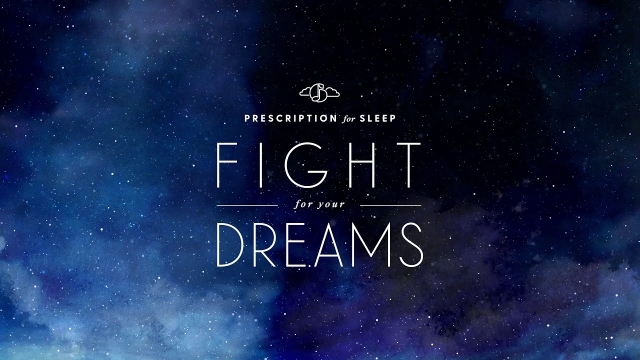 Their sixth album for their Prescription for Sleep: Game Music Lullabies series, Prescription for Sleep: Fight for Your Dreams, is now available digitally on Bandcamp, iTunes, and Spotify. The album takes famous tracks from various video games and turns them into lullabies. The songs are performed by Bayonetta composer Norihiko Hibino and Etrian Odyssey and Persona Q performer AYAKI. Saxophonist Norihiko Hibino (Metal Gear Solid and Bayonetta series) and pianist AYAKI (Etrian Odyssey and PersonaQ), known as GENTLE LOVE when performing together, have toured throughout Japan, bringing their unique therapeutic approach to music to venues big and small. They currently organize and perform at the joint therapeutic concert and healthcare/wellness event, Music in Heaven, and have toured the countryside of Japan after the 2011 earthquake and tsunami to perform for those in need. They continue to perform at numerous charity functions and have recorded an extensive library of therapeutic music for the Hibino Sound Therapy Lab therapeutic music system, Rinshu. Norihiko Hibino is represented by Scarlet Moon Artists. Scarlet Moon Records has been releasing original game soundtracks and unique arrangement albums since 2013. Working with composer and musicians around the globe to publish soundtracks that publishers have no interest in releasing and also working with that same global talent to produce refreshing arrangement albums with our their unique spin. They’re best known for their flagship album series, Prescription for Sleep: Game Music Lullabies.